Drones are changing constructions sites for the better. On top of saving time, the case study by Brasfield & Gorrie also showed that drones produce better and more detailed data than traditional surveying methods. This is why Autodesk, the company that makes AutoCAD software, has heavily invested in 3D Robotics (manufacturer of drones) and Skycatch (drone mapping software company). Autodesk sees the potential of drones providing amazing data for construction sites and is getting involved at both the hardware and software levels. 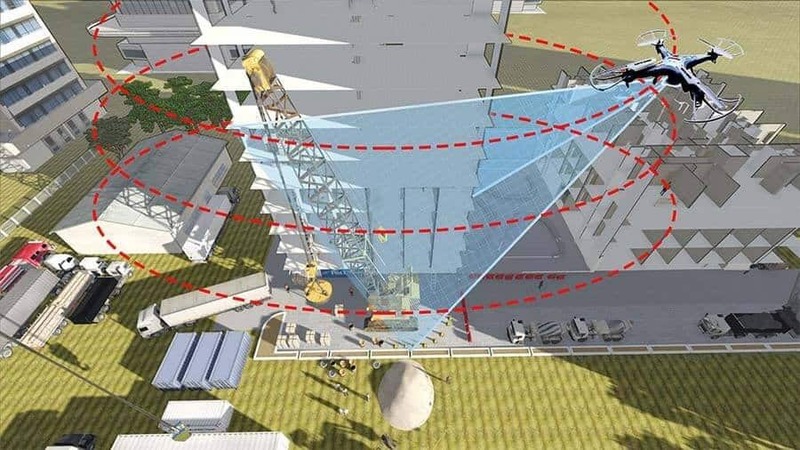 Autodesk wants to ensure they understand how to best apply this new technology to their Computer-Aided Design (CAD) program that is already used by construction companies across the globe.